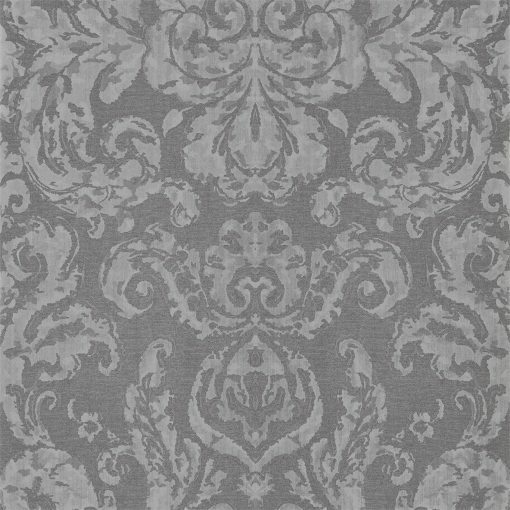 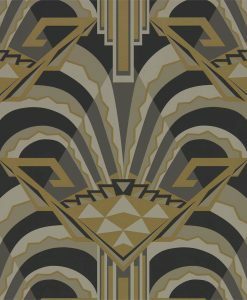 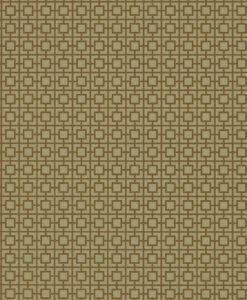 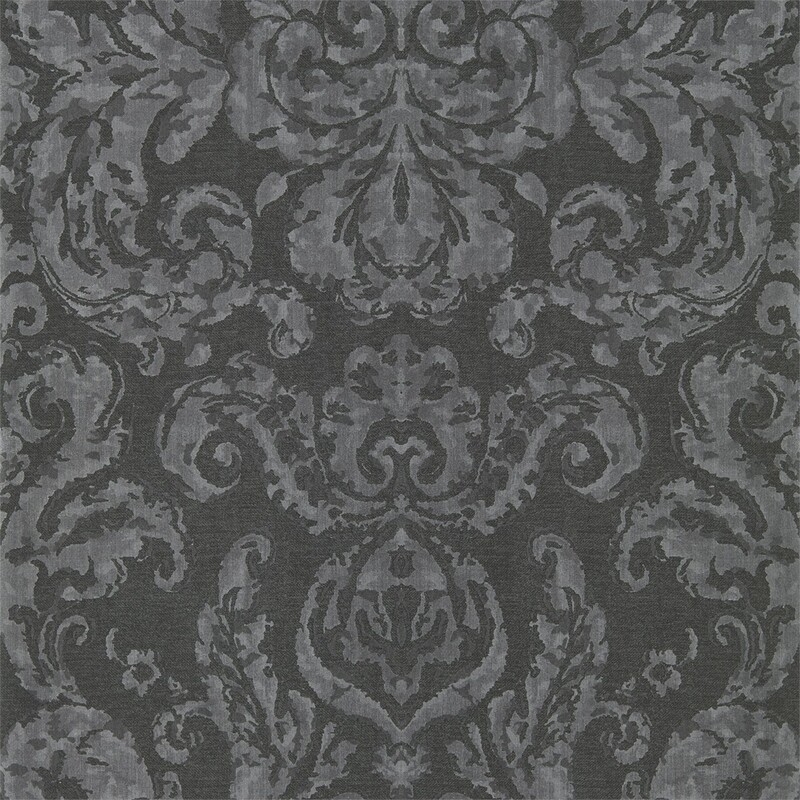 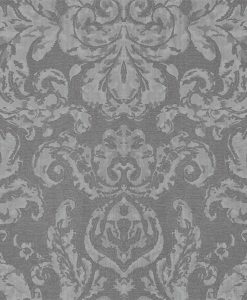 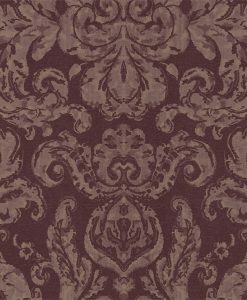 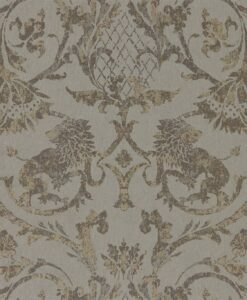 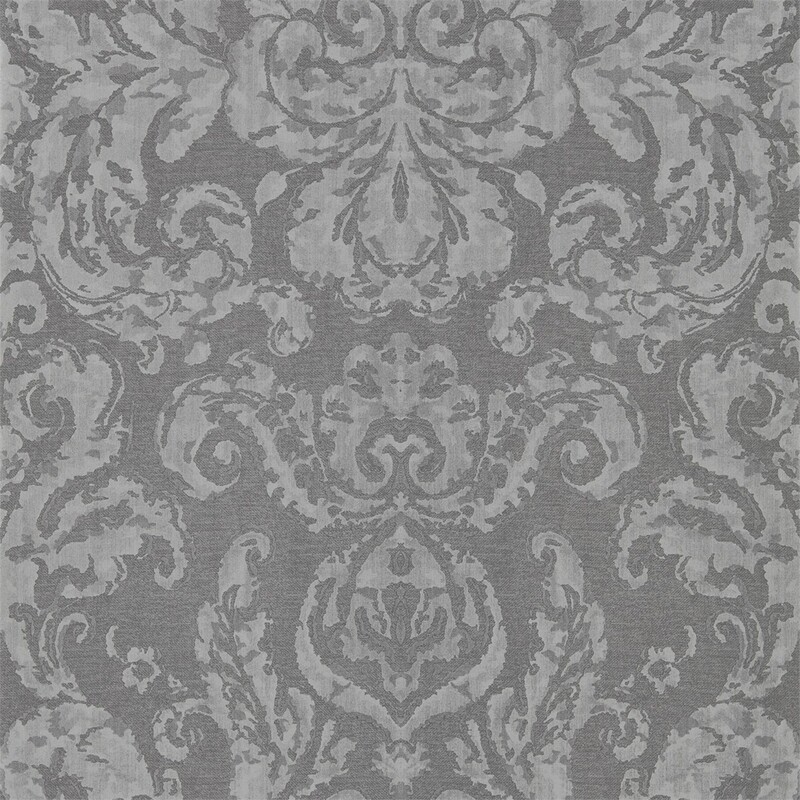 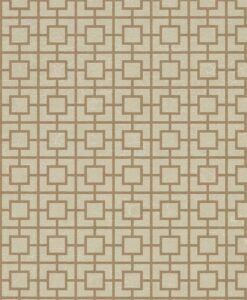 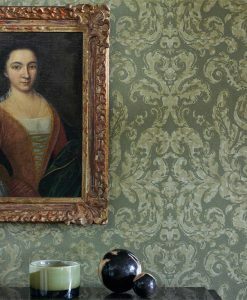 Brocatello wallpaper was adapted from a brocaded damask produced in the 17th century. 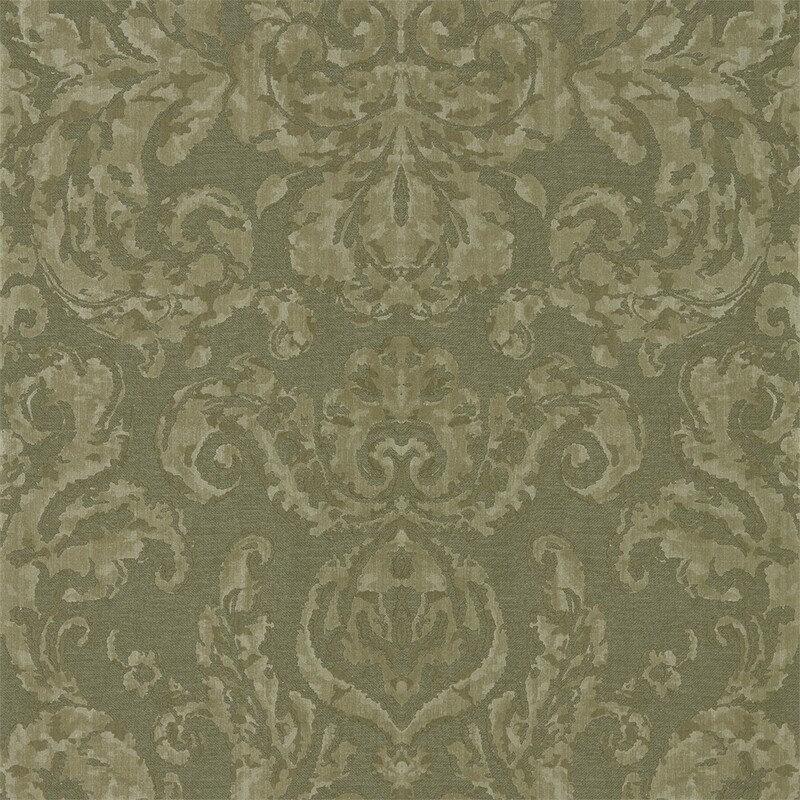 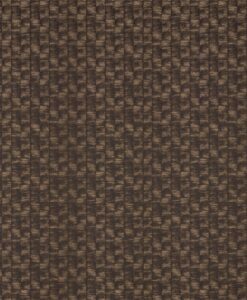 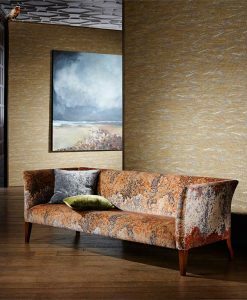 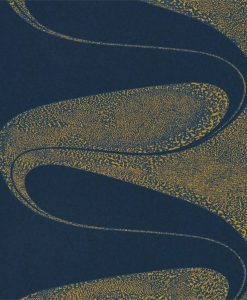 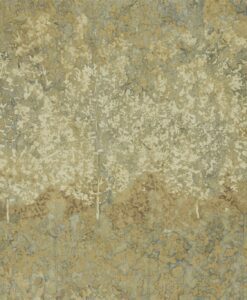 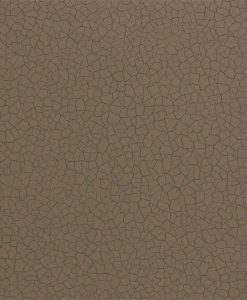 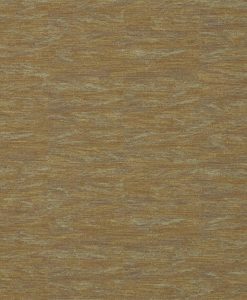 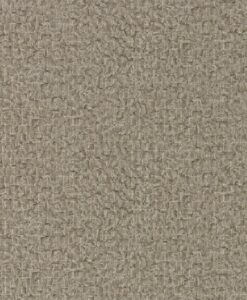 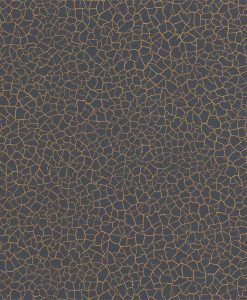 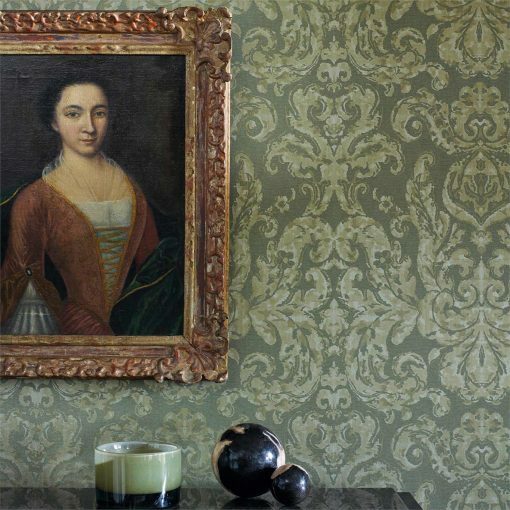 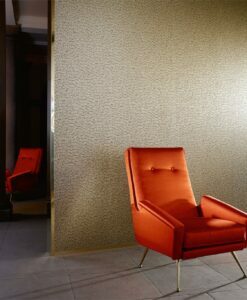 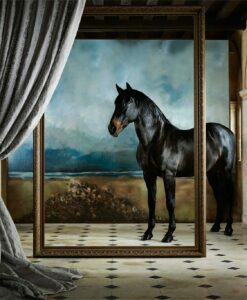 Brocatello is one of Zoffany’s most recognisable wallpaper designs. 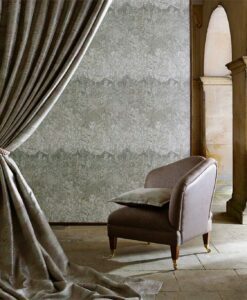 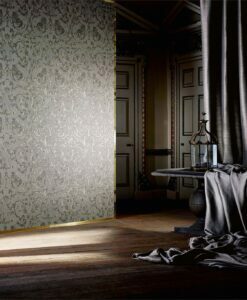 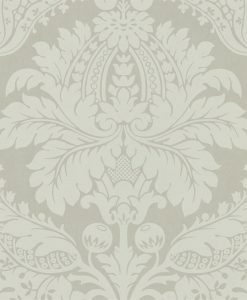 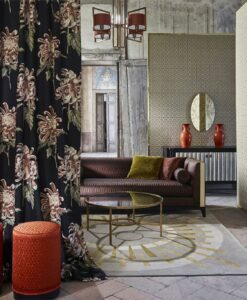 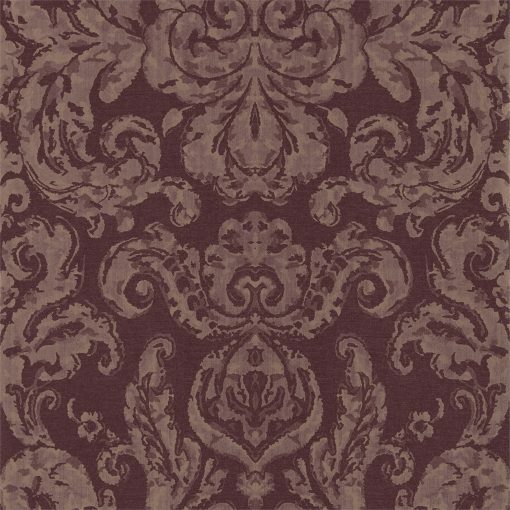 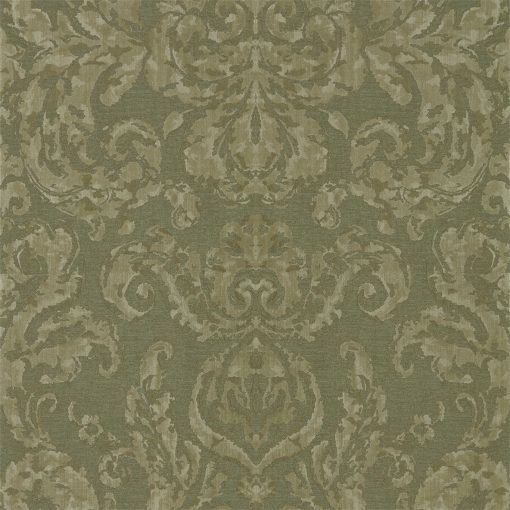 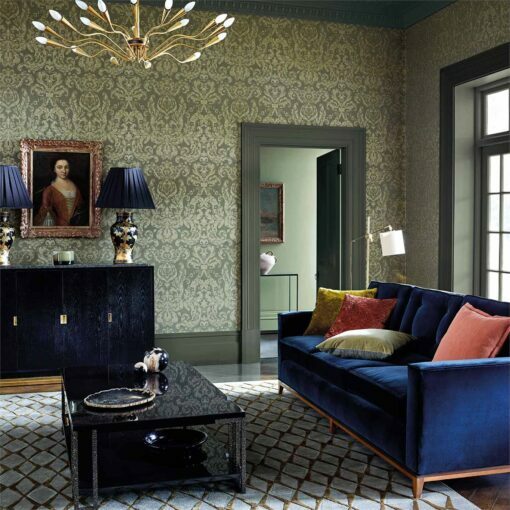 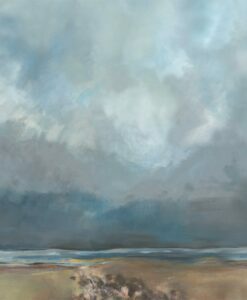 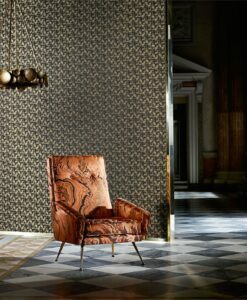 Here it has been reinterpreted using a unique mix of contemporary hues for the new Damask Wallpapers collection. 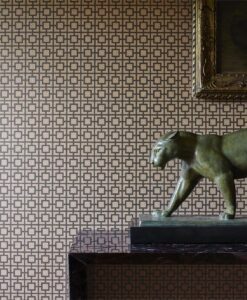 Here’s what you need to know to work out how much Brocatello Wallpaper you need to decorate your home.